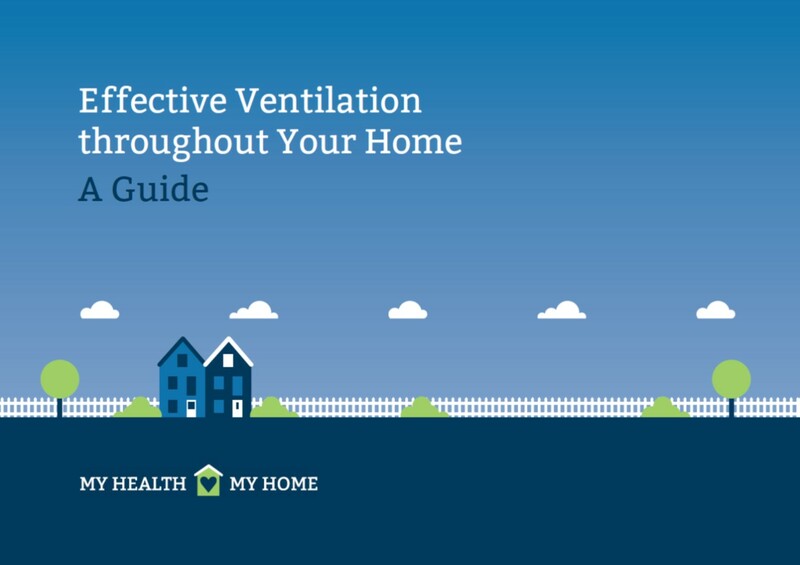 The study by a team led by Susana Hormigos-Jimenez summarizes the fact that you need good controlled ventilation, and you should build using materials that don’t fill the home VOC’s. The study also shows that the situation changes over time. To get the room down to acceptable standards of TVOC, the laminated flooring required the highest rate of ventilation for the longest period, the plywood for a shorter period, and the maple furniture needed the lowest ventilation rate, which is one reason we love the vintage furniture! Significantly, it took over six months for the ventilation level required to get down to 200 micrograms of total VOC per cubic meter concentration (The European standard). It also shows that people who design really tight houses have to think about what they put in them because the air changes needed here for at least the first few months are way higher than what these houses are being designed for. To conclude, the study shows the differences in the requirements established for a good IAQ and how this has a significant influence in establishing a specific value or range of values for an appropriate ventilation rate. It is necessary to unify the criteria in this field in such a way that regulations are created based on the main sources of pollution, that is, considering the building materials located in spaces with low-density occupation; and setting a maximum allowable overall concentration to ensure the occupants’ safety of a building in terms of health, by means of a good IAQ.